Russo Lawyers has recently researched sections of the Evidence Act relating to child witnesses and provides the following interpretation. 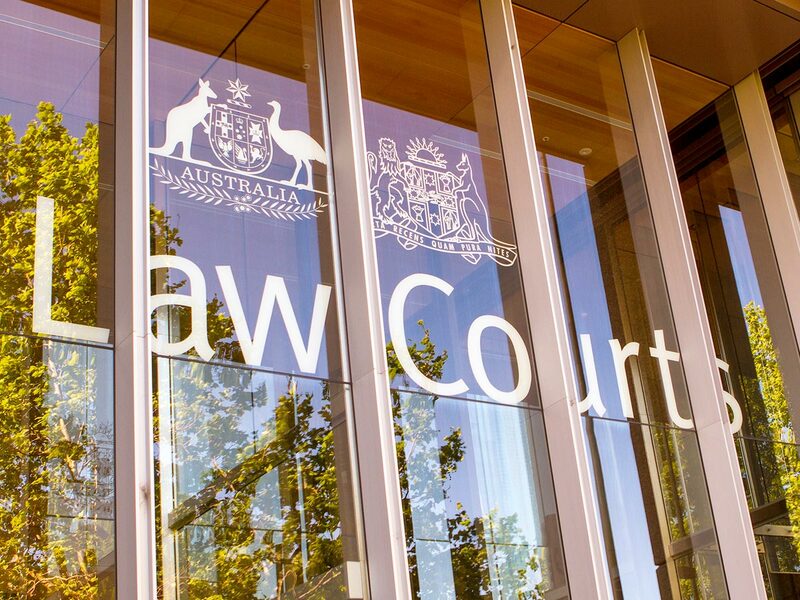 In 2004 the Queensland Parliament introduced legislation regarding the giving of evidence by children in our Courts. The legislation refers to child witnesses as affected children. Under the legislation a child is deemed to be a person who is under 16. 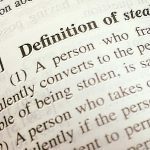 Section 21A(1) of the Queensland Evidence Act 1977 sets out circumstances where a person would not be required to give evidence or be cross-examined in court proceedings. Ordinary witnesses can be cross examined by an accused’s lawyer, but this legislation has effectively taken away this fundamental right from the accused when dealing with affected witnesses. Although there are provisions for an application to be made to the court for a child witness to be cross-examined, historically very few of these applications before the Magistrates Court have proven to be successful. 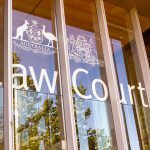 This effectively places severe restrictions upon the defence to be able to cross-examine witnesses at committal hearings in Queensland, putting an accused person at a significant disadvantage in the criminal justice system. Section 21A(b) provides that for a committal proceeding, the child’s evidence in chief is given only as a statement and ordinarily the child is not to be called as a witness for cross-examination. This applies to an affected child giving evidence for a relevant proceeding. And affected child is a child who is a witness in a relevant proceeding and who is not the defendant in the proceeding. A relevant proceeding is a criminal proceeding for a relevant offence whether or not the proceeding also relates to other offences. An offence involving violence if there is a prescribed relationship between a child who is a witness in a proceeding and a defendant in a proceeding. A provision of Chapter 28, being an offence relating to homicide, suicide, and concealment of birth. Section 339 assault occasioning bodily harm. Section 364 Cruelty of children under 16. This information is very general, and should not be relied on for any individual mater. Further advice should be sought. Contact can be made with our firm for more detailed advice.